Listen to "The Murder of Roger Ackroyd: B2" on your iOS and Android device. 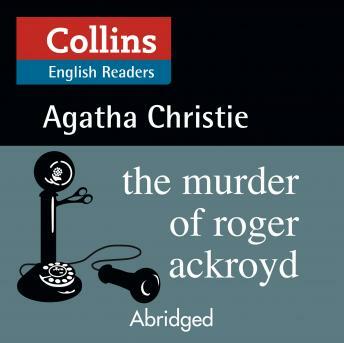 Roger Ackroyd is a man who knows too much. He knows the woman he loved poisoned her first husband. He knows someone was blackmailing her - and now he knows she killed herself. detective, Hercule Poirot, is called in to find out who the killer is.